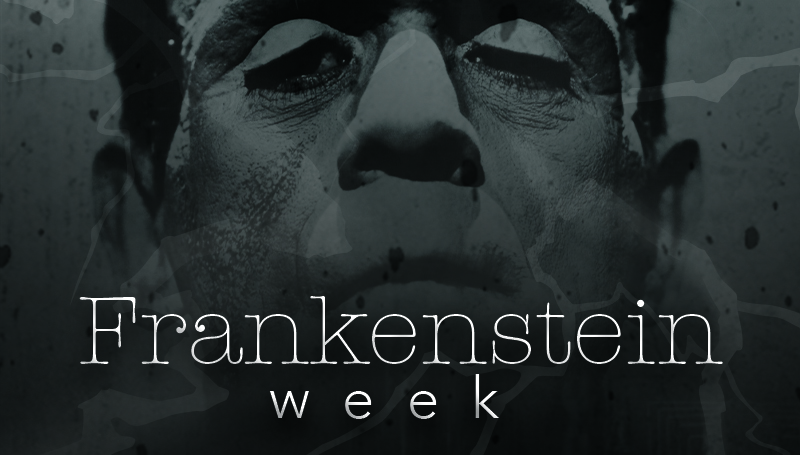 Frankenstein Week at Missouri Southern wraps up tonight with a Gala Reception for the Scary Story Contest winners. Participants come from area schools. The week has paid tribute to the book by Mary Wollstonecraft Shelley, published in 1818. The event will take place at 7 p.m. in Spiva Library Room 413 on campus.